We only employ registered medical technologists who have completed a bachelor’s program or higher to perform medical lab testing. We look for highly skilled technologists and technicians to ensure that tests are drawn and interpreted correctly. We make sure results are processed quickly and efficiently. Medical testing is essential to diagnosis and treatment, which is why we focus on communication with our patients and providers. We collect specimens for any patient who sees a Revere Health physician, regardless of insurance. STAT results are available in 30 minutes for in-house testing, and a majority of our in-house results are available the same day. 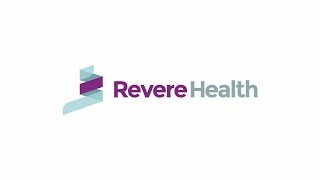 Revere Health’s electronic medical record gives physicians quick access to results.